People with full buckets tend to be have light in their soul. 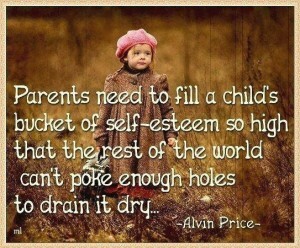 People whose buckets are full tend to use kind words and voices. They tend to have helpful hands and feet. They seem to have fun interacting with others. They seem to be happy. This week we read Have You Filled a Bucket Today? We will be reading it a few more times during the year. They did get how being nice to others helps you feel good about yourself. And that nasty behaviour makes you feel pretty yucky. 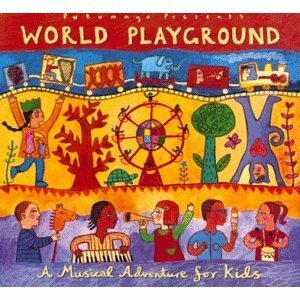 While this is an excellent book, it is not my choice for Susanna Hill's Perfect Picture Book Friday. 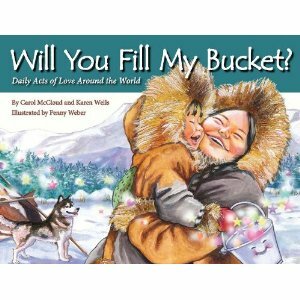 This week's perfect picture book is Will You Fill My Bucket? Daily Acts of Love from Around the World. "Will you fill my bucket and make me happy too? 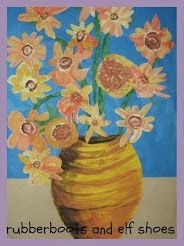 Will you fill my bucket with the love that comes from you?" 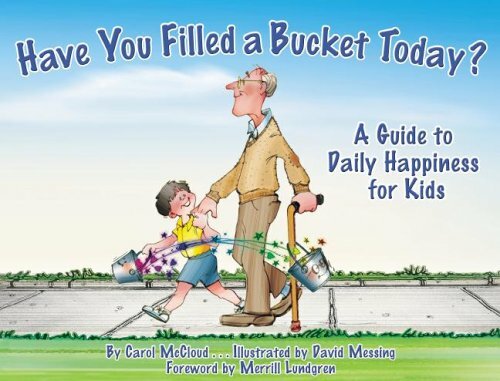 A simple question, "Will you fill my bucket" is fervently asked by children from 12 different countries. Sweet rhyming prose and vividly captivating illustrations delight the senses and express the deep joy and love we hope for all children. Will You Fill My Bucket fit in perfectly with our class discussions about peace on a personal, community and global level, and being aware of children and families in other countries, our similarities and our differences. The simple text is clean and focuses on the love connection between parent and child. Each child's request for an expression of love is answered, filling the child's bucket, and enabling that child to be able to love others. 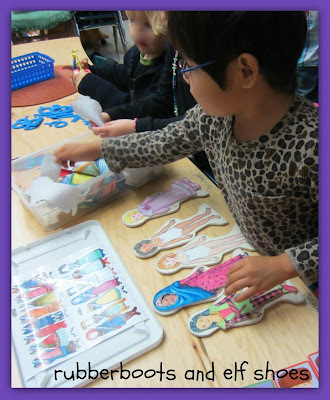 We see that children all over the world need to know that they are loved. And that their parents want to love them. The water colour illustrations are warm and cheerful, inviting the reader to identify with all the parents/caregivers and their children. There are lots of great toys that help children see that not everyone looks like or lives like them. 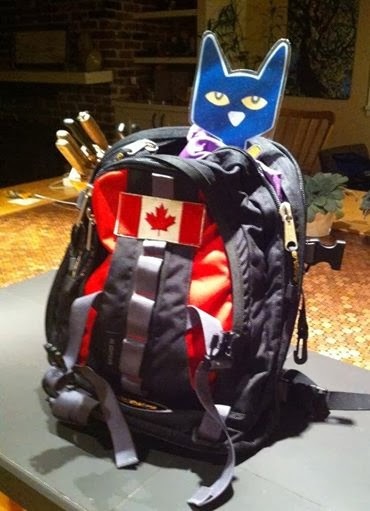 I want my kidlets to get a 5 year old, living in a small town in a rural setting, global perspective. Yay Sandy - I LOVE Carol's books and you've done an amazing job reviewing and infusing them into your routines with your "small people" - I'm pinning this right now! Sandy, I love first book and have given it as a gift many times. But, was not familiar with the second version. How beautiful. Can't wait to check it. 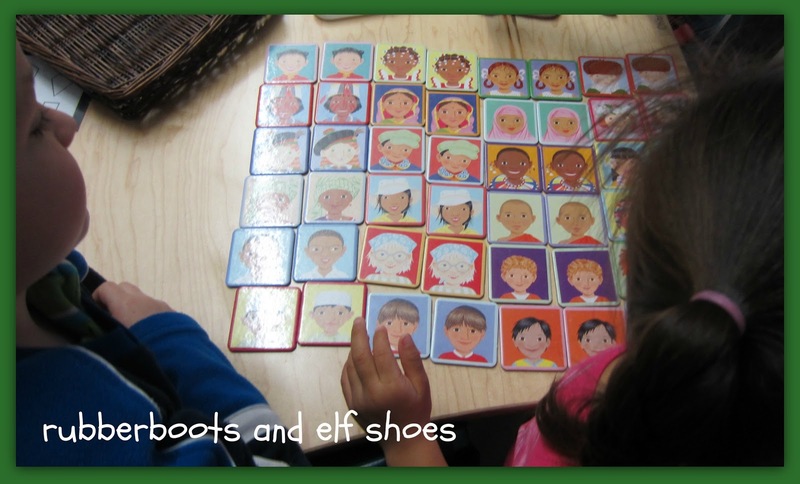 Great review and activities. I found the second book quite by happy accident at a book store. I loved how your 4 year old grand daughter shared great wisdom with the older children. We've had and read Have You Filled a Bucket? for many years, but I was unaware there was a sequel, never mind one that sounds just as compelling as the first. 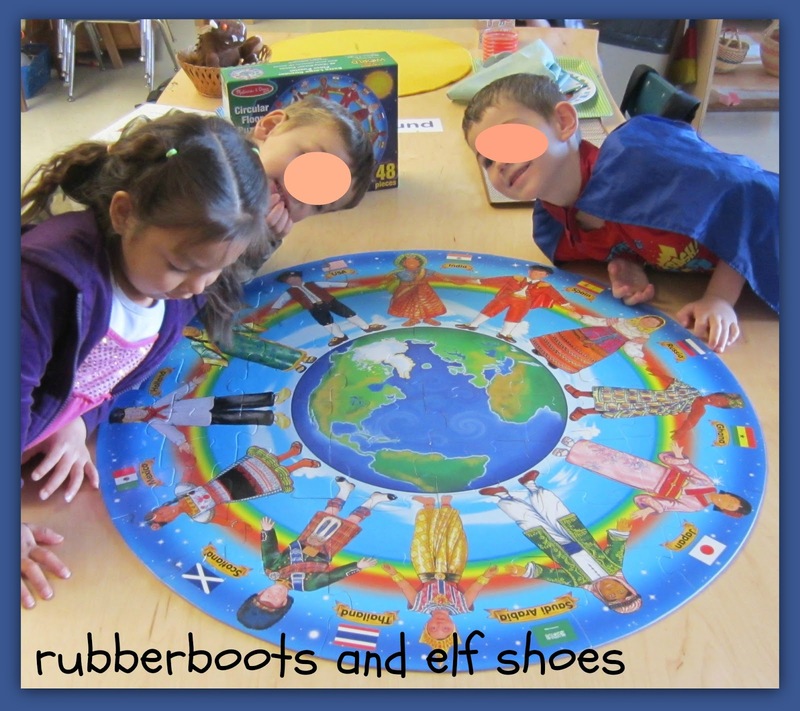 Thank you for making us aware of the book and your fantastic activities! This looks terrific - admire the quote you added too! 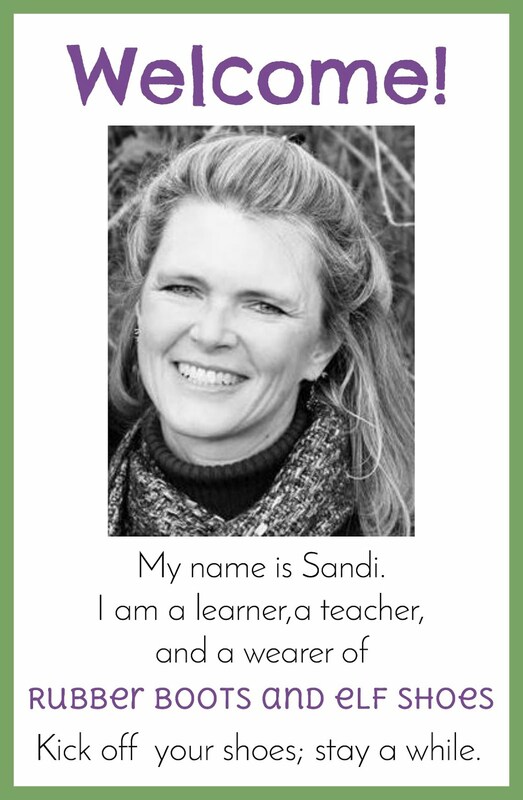 Sandi, this is so cool and I love that quote! Way to go, super teacher! This sounds like such a wonderful book with its heart in the right place! Will try and see if I can get this at the school library. Great pick! This does sound exceptional. Love your activities. Add me to those who weren't aware of the sequel, which looks just as beautiful, compelling and inspirational as the first. Great choice. What a wonderful sounding book! Thanks, Sandi! I wasn't aware of the first one, either. Thanks for adding this to the list. i will look for it.